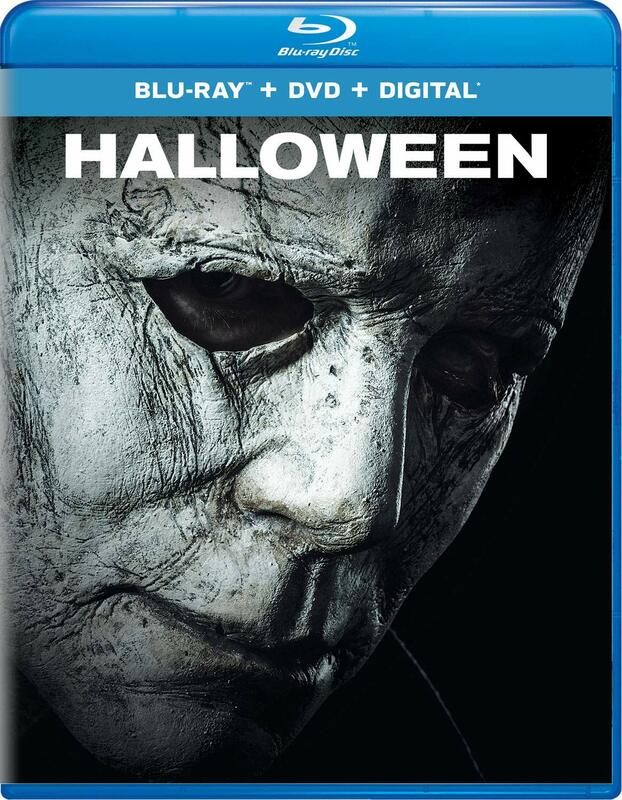 Michael Myers was back, and Jamie Lee Curtis was back, and the Halloween franchise was back last October for Halloween. Fortunately we don’t have to wait until this year’s Halloween to own the satisfying 40th anniversary sequel. The one thing you can tell is the difference between 2018 digital and 1978 film. But the new Halloween still looks good. With most of it taking place Halloween night, you get clear shots of Michael stalking Haddonfield in darkness and a yellowish tint from all the Halloween lights. 12 minutes of deleted scenes show more Laurie PTSD, the podcasters being kinda effed up, and a lot more supporting character moments that feel very David Gordon Green. Brief bonus features do have some cool shot comparisons between the ‘78 and ‘18 films, a few that I didn’t notice myself. More Jamie Lee Curtis talking is always good. ← THE FLASH: Joe West is Coming Back!